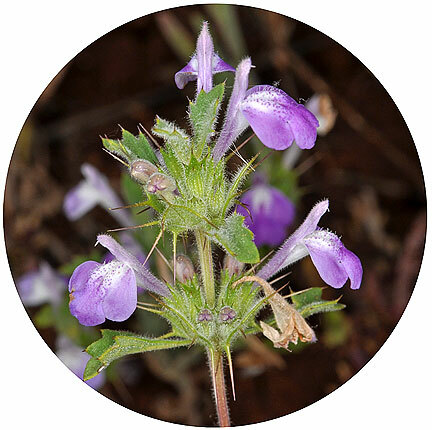 When you are walking, hiking, or biking, be aware of the San Diego Thornmint. The plant is extremely rare and is on the California endangered species list, and on the Federal Government’s endangered species list. The San Diego thorn-mint is covered in the San Diego Multiple Species Conservation Plan NCCP. In short, it means it is illegal to kill or possess this plant. Please don’t walk on it, nor crush it! 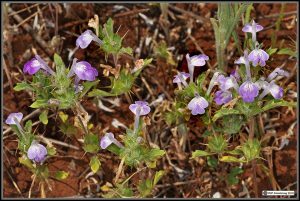 Sycamore Canyon is one of the few known areas where this rare herb grows. So what exactly is this plant? 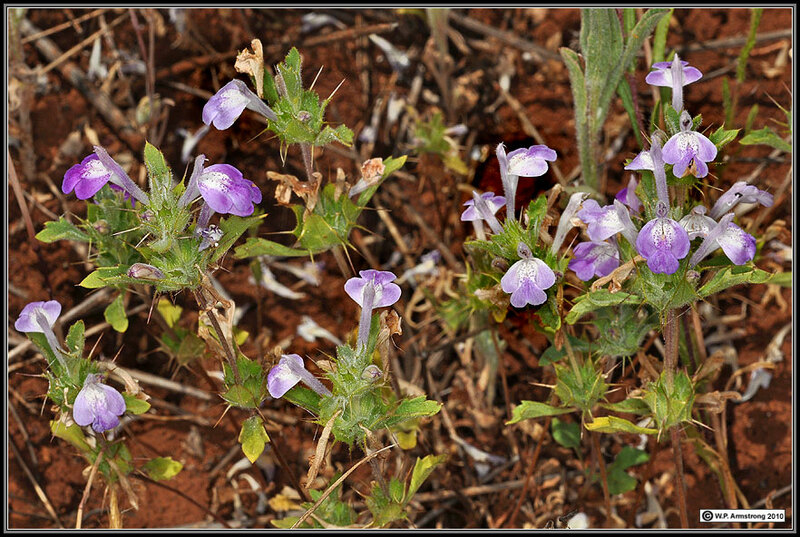 The San Diego Thornmint is an annual that that only occurs naturally in southwestern San Diego County and northern Baja California in openings within coastal sage scrub, chaparral, and native grassland. It grows only on gentle southeast to west facing slopes and blooms April through June. San Diego thornmint is a small, aromatic annual in the mint family (Lamiaceae) with delicate white and rose colored flowers. The lower halves of its leaves are wedge-shaped and its flower clusters are covered by prominently spined bracts.